Is it Just an Accident or Premises Liability? Television ads for personal injury law firms tend to focus on car accidents, but that is not the only kind of personal injury lawsuit. You might have a case for a personal injury lawsuit if you were injured in any kind of accident that was the result of someone’s negligence. Negligence means that, while no one caused the injury on purpose, the accident could have been avoided if the negligent party had been more careful or more responsible. One category of personal injury lawsuits involves product liability, sometimes known as “dangerous drug” lawsuits; a famous example is the lawsuits surrounding accidental overdoses of the over the counter drug acetaminophen (Tylenol). Another category of personal injury lawsuits is premises liability, which could also be called “dangerous venue” lawsuits. Premises Liability or Negligence on the Part of the Injured Party? The owners of businesses have a duty to keep their places of business safe enough that guests will not get injured by engaging in the activities for which the venue was designed. 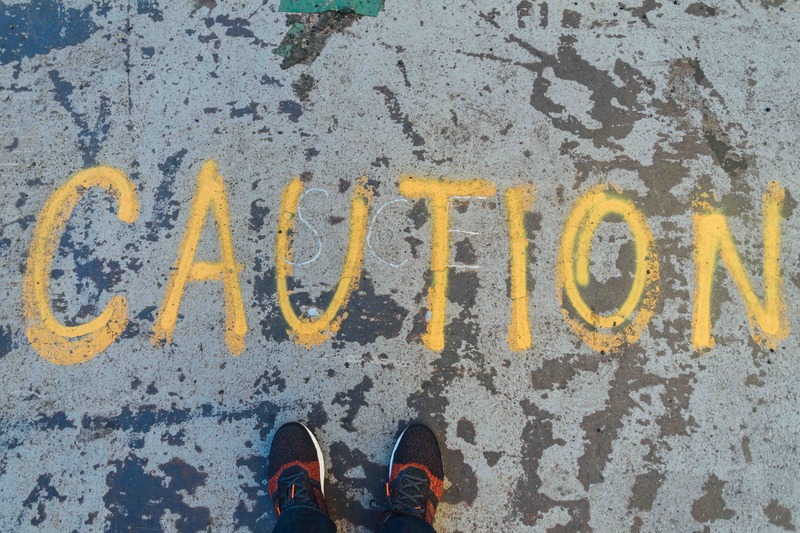 Not all accidents that occur at places of business constitute premises liability. The details make all the difference. Consider these examples. Is it premises liability if a wedding guest gets injured when she falls on the dance floor in a hotel ballroom? Perhaps, if she was walking or dancing in the type of shoes one would wear to dance at a wedding, and there was too much wax on the dance floor. Probably not, if she was doing gymnastic stunts that you should only do on a mat at a gym. Is it premises liability if a guest gets a food-borne illness from food he ate at a restaurant? Perhaps, if the staff did not follow food safety regulations. No, if the guest was eating sushi and the menu had a warning about the risks of food-borne illness from eating undercooked meat and fish. If your injury is the result of an unsafe public venue, you might have grounds for a premises liability lawsuit. Contact CP Law Group in Atlanta and other locations in Georgia for a consultation about your case.